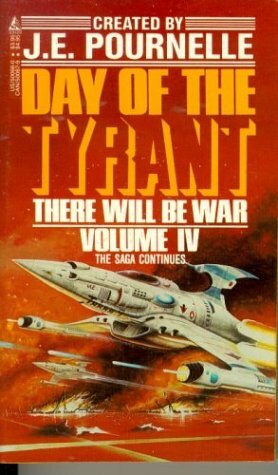 Jerry Pournelle is the author of the popular Janissaries and CoDominium series and co-author with Larry Niven of several bestselling science fiction novels, including INIFERNO, FOOTFALL, LUCIFER'S HAMMER and THE MOTE IN GOD'S EYE. Dr. Pournelle has advanced dgrees in engineering , political science, statistics and psychology. He has written columns on political and technology issues for decades, in addition to his career as a fiction writer. His columns for Byte magazine have been an internet staple for many years. The author has been involved in the development of government policy on space enterprises and defense, and he is active on several committees for the advancement of science and space exploration.